Natural wooden hot tub made of spruce different sizes. 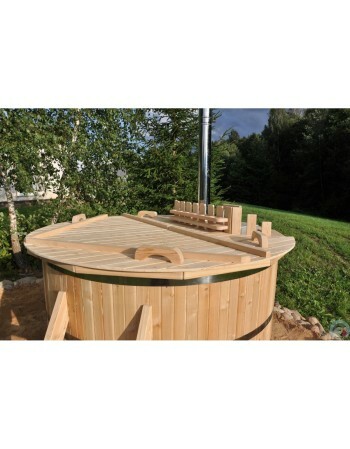 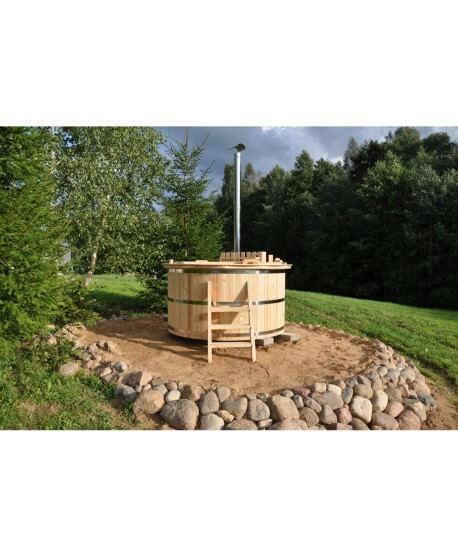 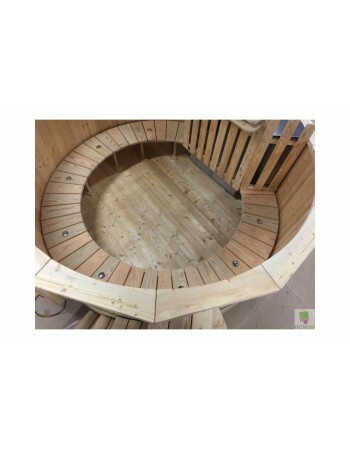 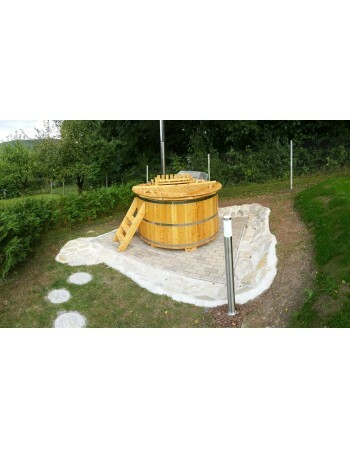 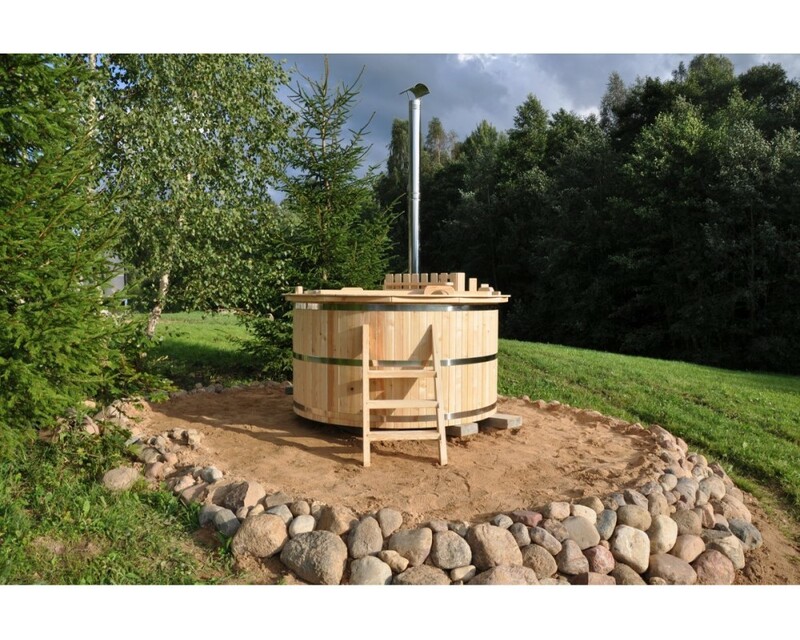 Outdoor wooden hot tub made of natural spruce wood. 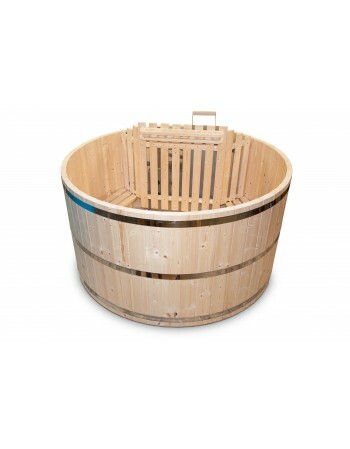 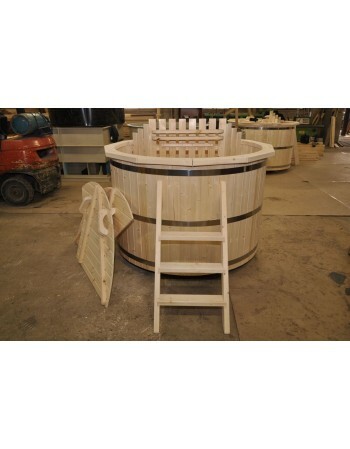 Basic wooden hot tub model made of natural spruce wood.